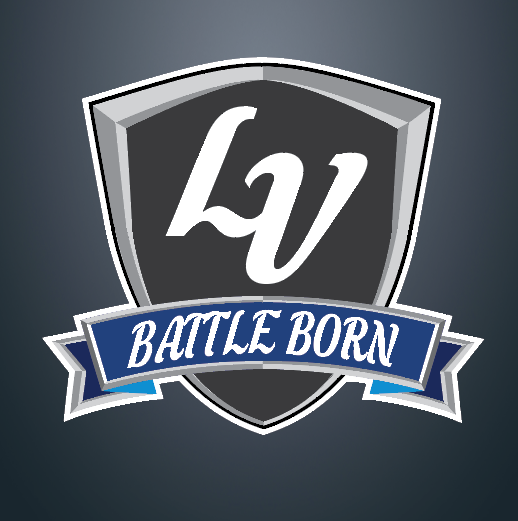 Isaac was focusing much more on the concept for the design than the logo, so he chose to leave the space on the front for the logo blank. Here are a few logos we’ve shared in the past that may fit perfectly in the middle of these beautiful sweaters. 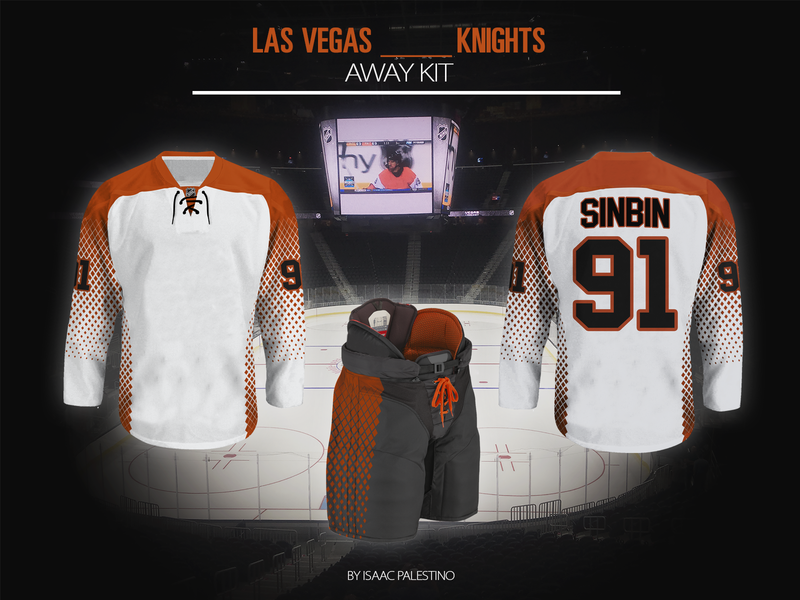 On to the next design, this one comes to us from our favorite Canadian admirer, Sparky Chewbarky. 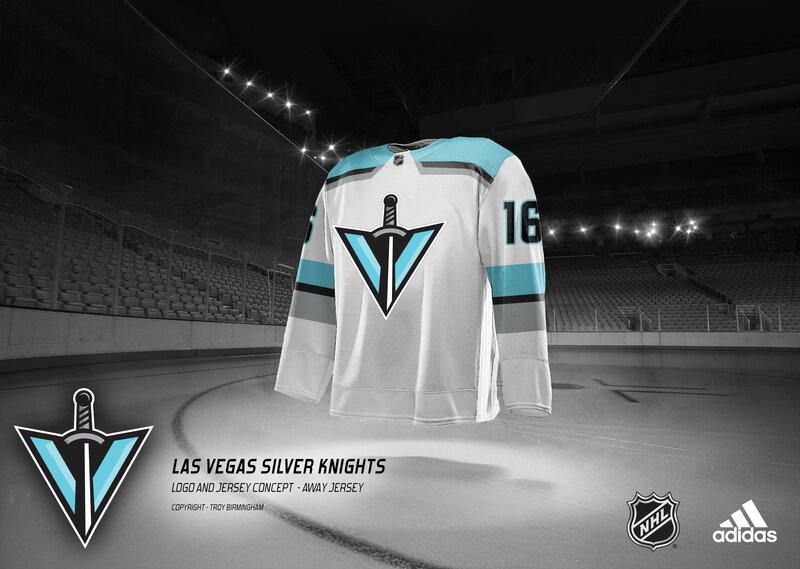 First off, that Sword in the Vegas Star logo is absolutely brilliant. 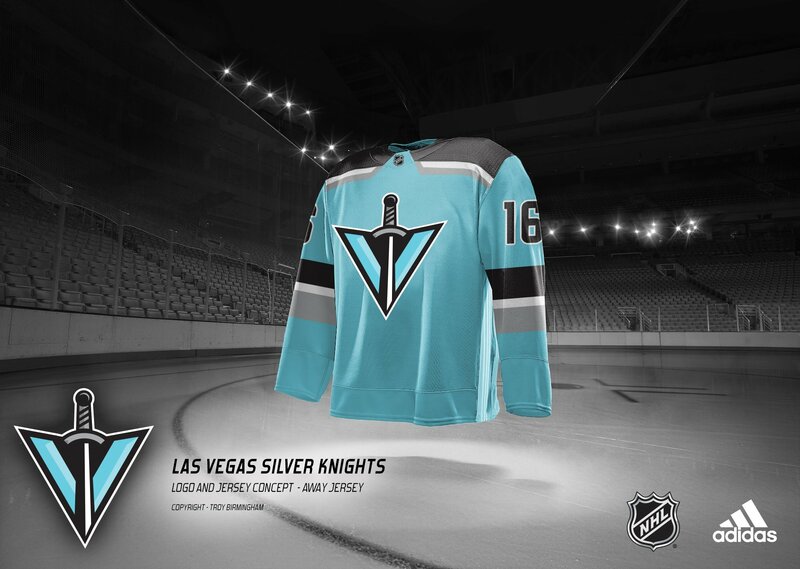 The designers at Adidas would be wise to utilize the Vegas Star, the Strip, or something else distinctly Vegas to link the team to the city… something the name doesn’t really do. Sparky spent a lot of time breaking down the World Cup of Hockey jerseys to get a feel of what be believes Adidas prefers in their designs. This is what he came up with. 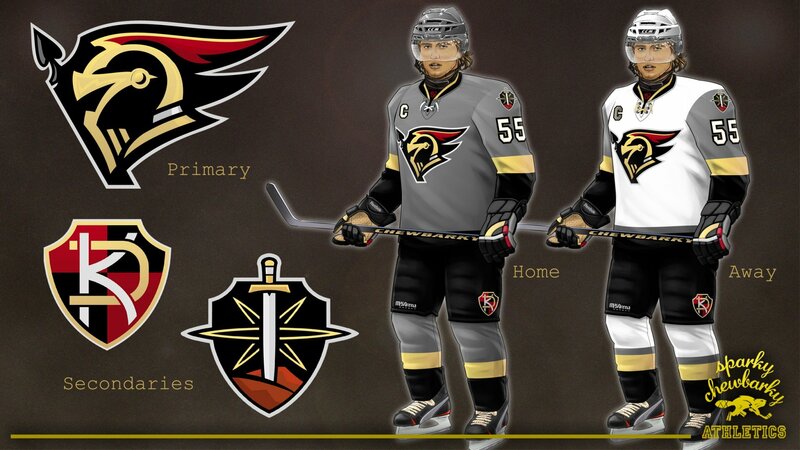 When they unveil the actual jerseys, drop terms like “straight waist hem” and “high shoulder line” to your friends. You’ll sound like a genius. 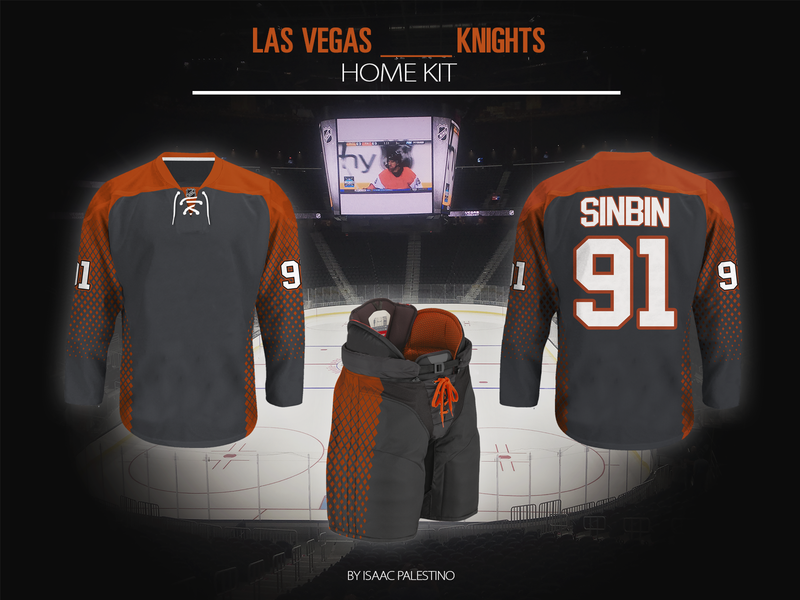 Finally, just cause these jerseys are so amazing. 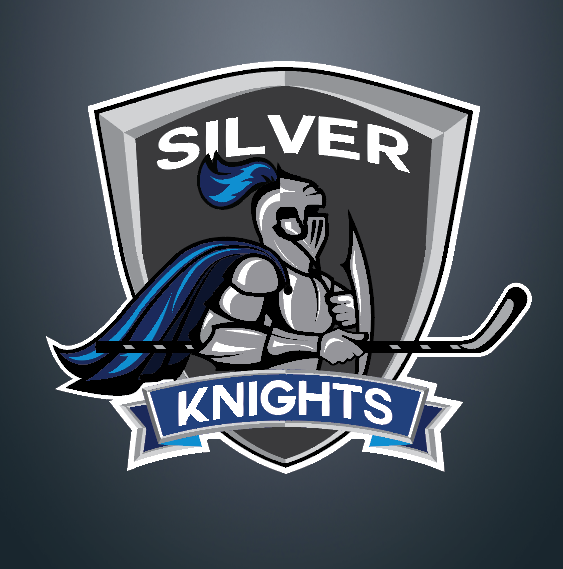 Here are the Silver Knights jerseys we shared a few weeks ago. Not bad. 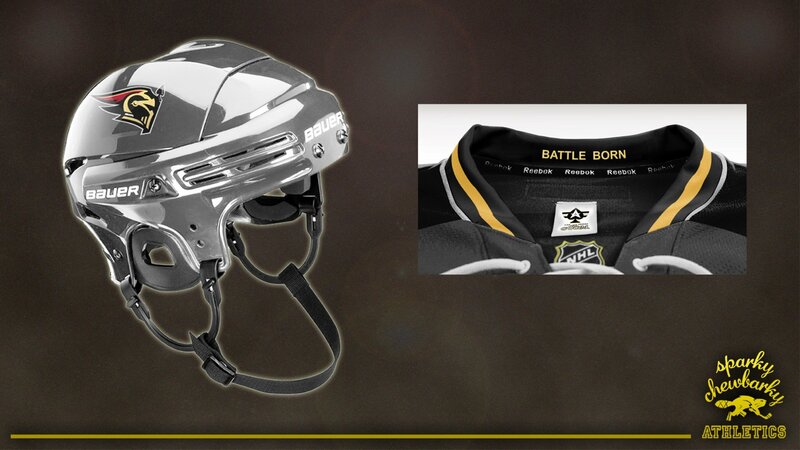 I especially like the helmet color. 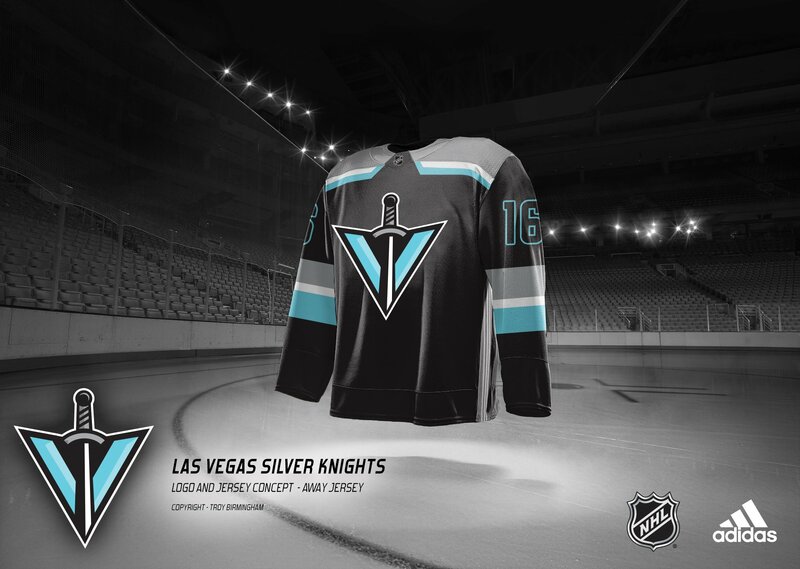 Too bad adidas isn’t gonna be asking for help on this, just like Foley isn’t asking for help on the name..but it’s nice to imagine. Oh really? You may want to rethink that one Matthew. Does that make sense?